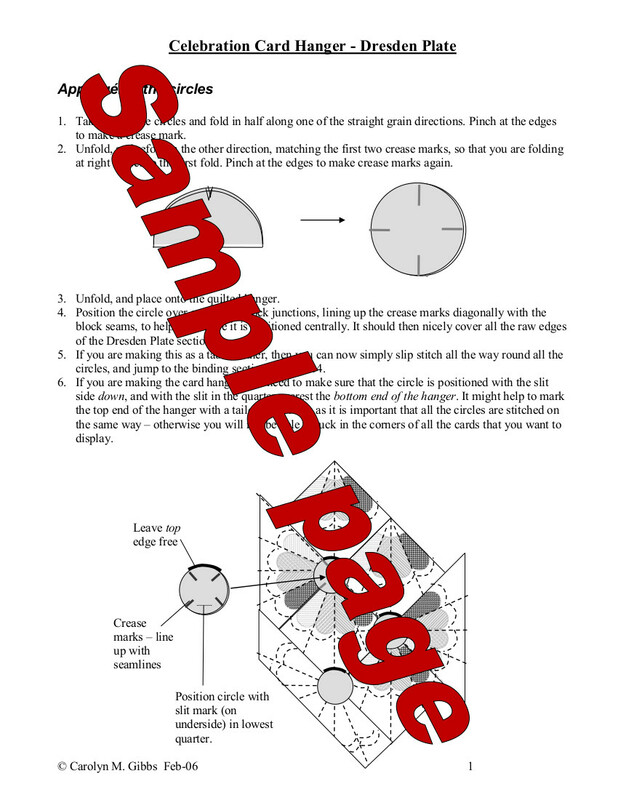 16 page pdf download pattern for card hanger. 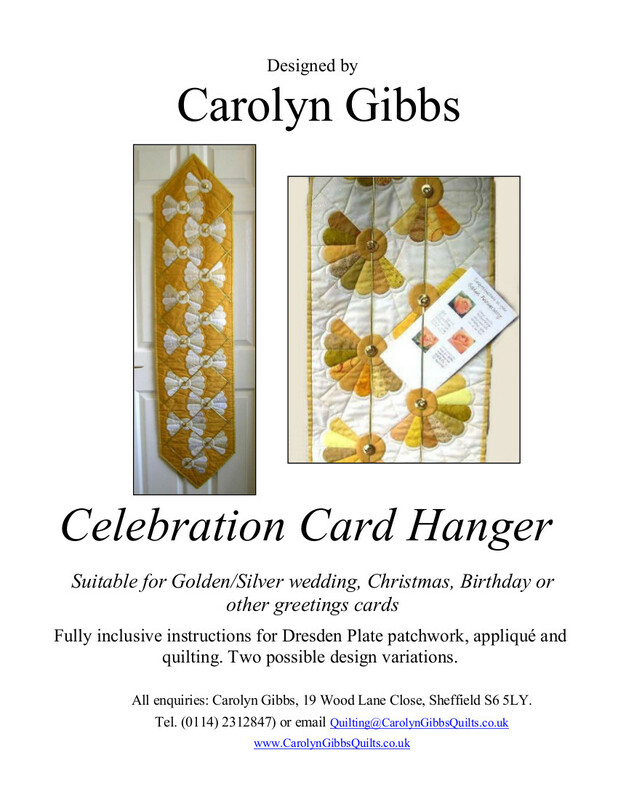 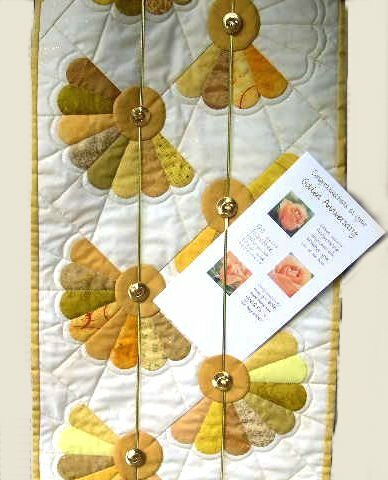 Display your cards on this lovely project, which hangs down both sides of a door, requiring no fixing. Cards slot under the elastic into the little circle pocket on each Dresden Plate unit. 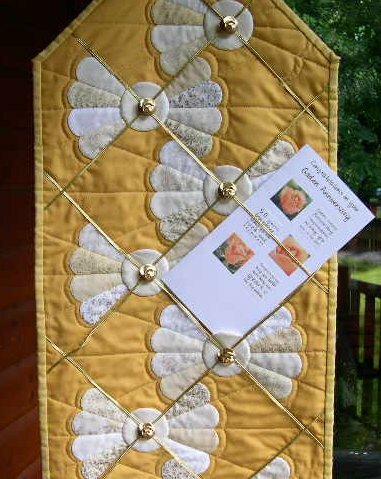 Can alternatively be made as a table runner. 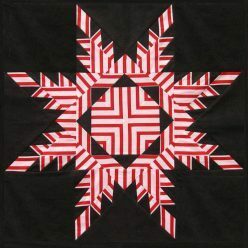 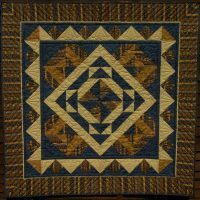 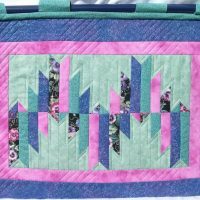 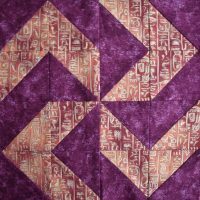 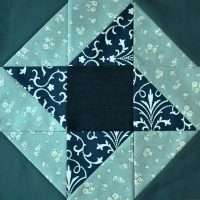 Two design variations and quilting suggestion included in the detailed instructions.